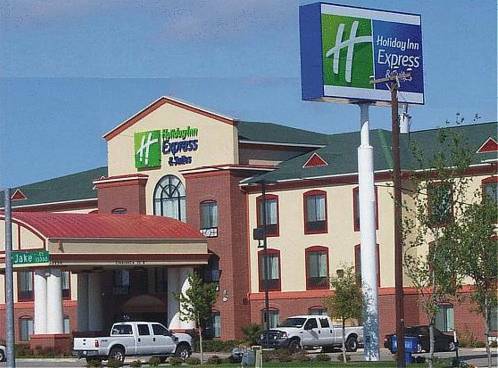 there's a sturdy safe box, so you can keep your important things super safe while you're staying at Holiday Inn Express Hotel. 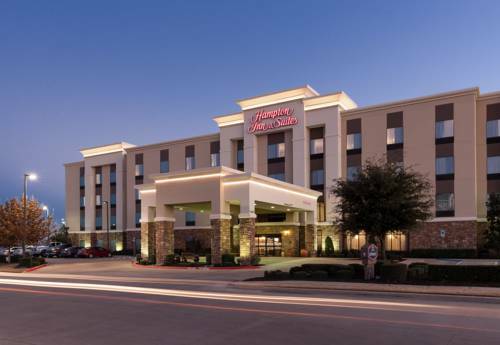 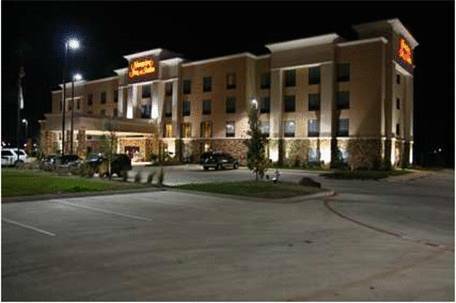 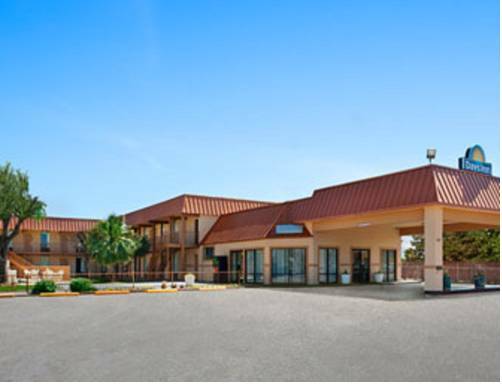 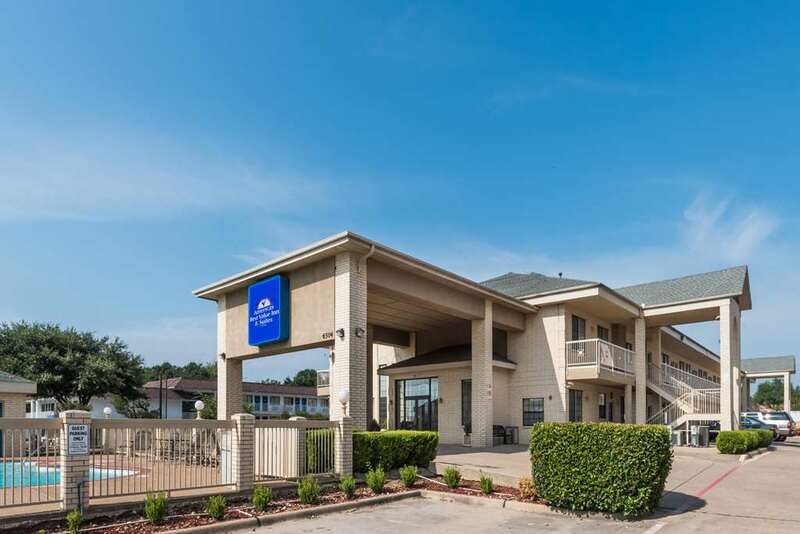 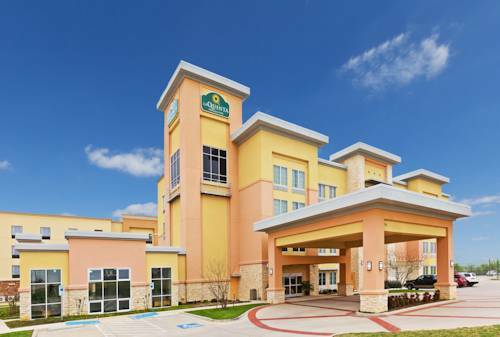 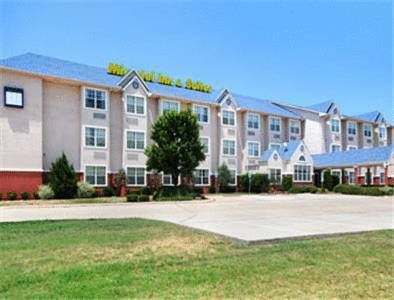 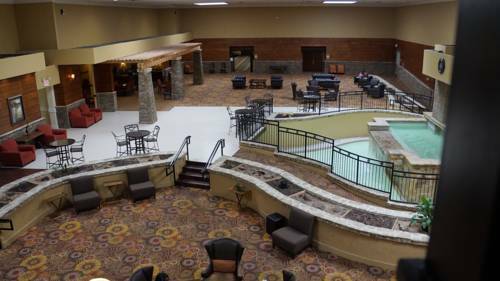 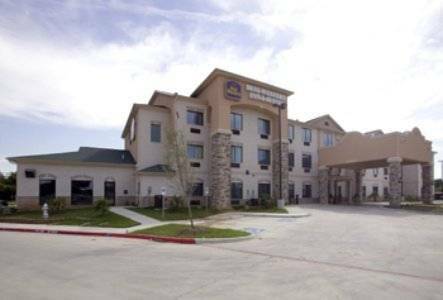 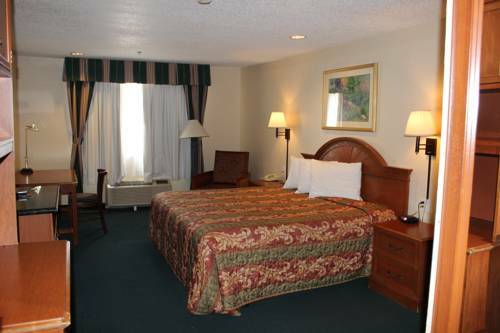 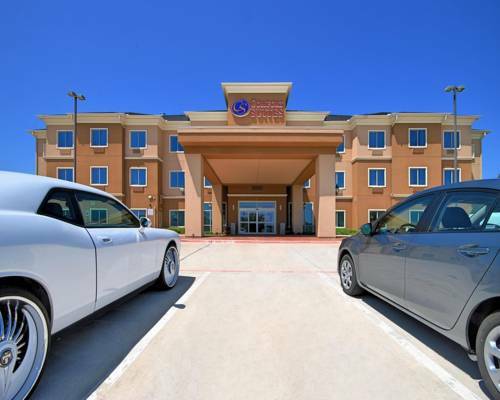 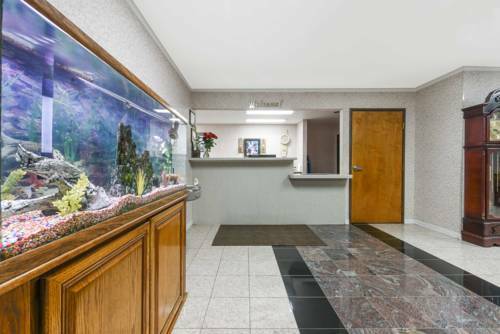 These are some other hotels near Holiday Inn Express & Suites BURLESON/FT. 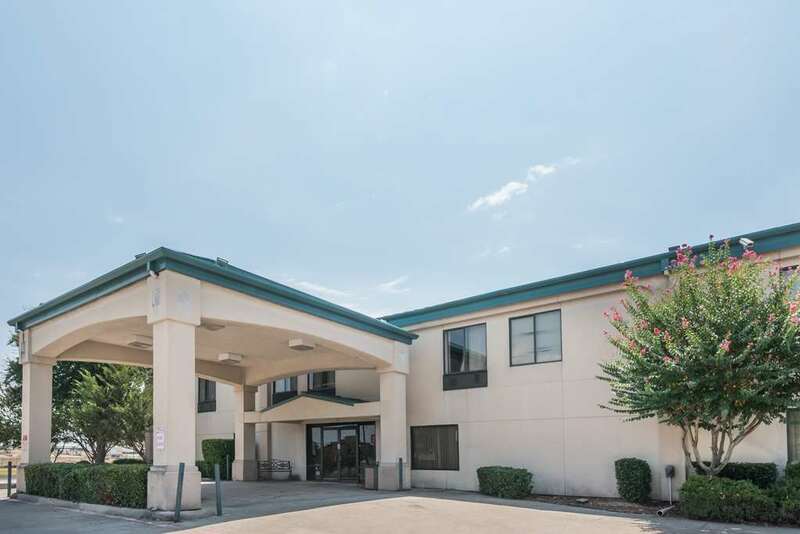 WORTH, Burleson.